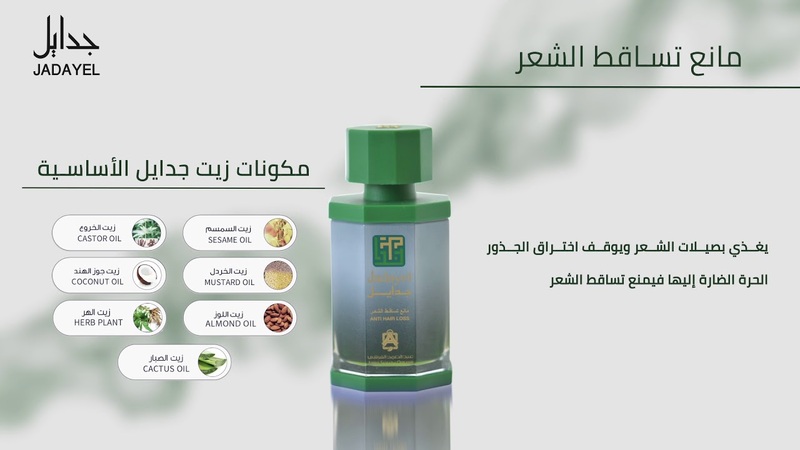 The only natural oil with its unique rich formula which especially extracted to penetrate deeply to strengthen the hair follicles and prevent the harmful free radicals leading to anti- loss and tonic effects. Nourishes your hair while penetrating into the roots. An affective combination of sesame oil, coconut oil, almonds oil, castor oil, cactus oil and valerian oil and many kinds of natural herbs, that stops the penetration of free roots thus stopping hair loss.